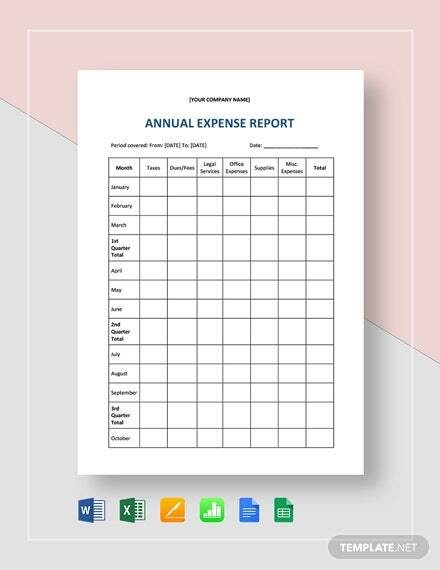 On a year-to-year basis, your employees may have incurred several expenses in the name of your company. 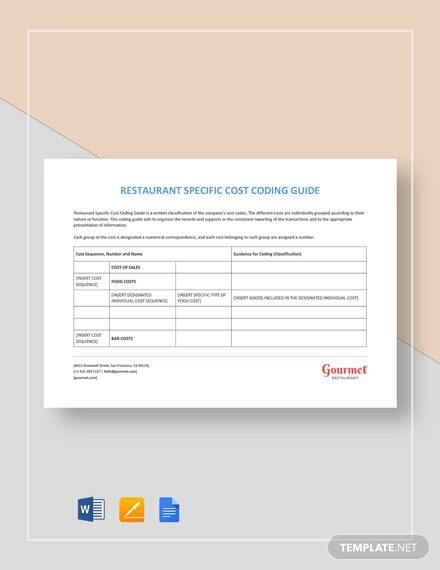 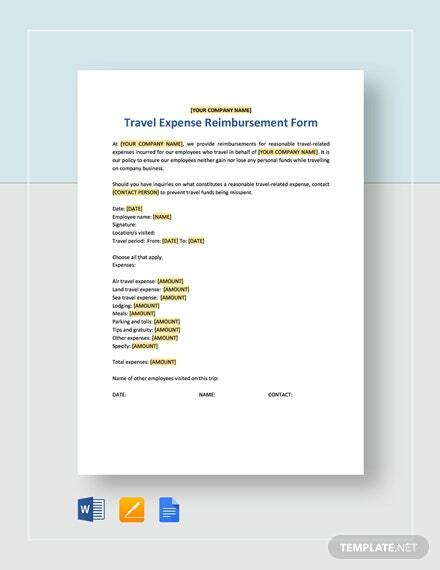 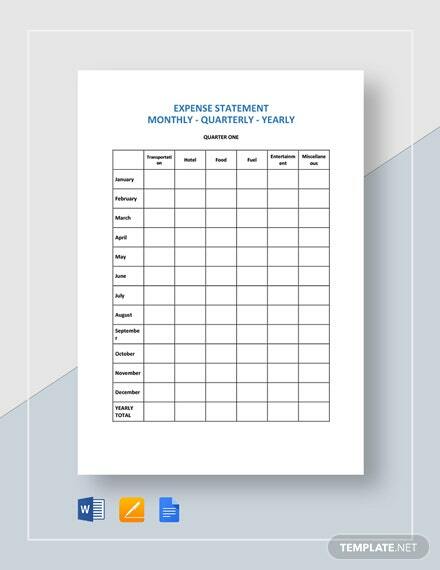 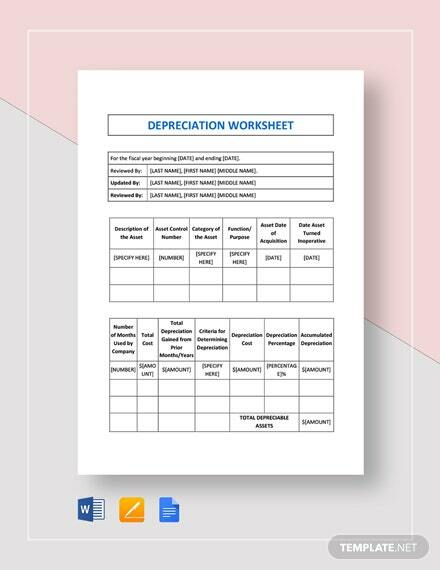 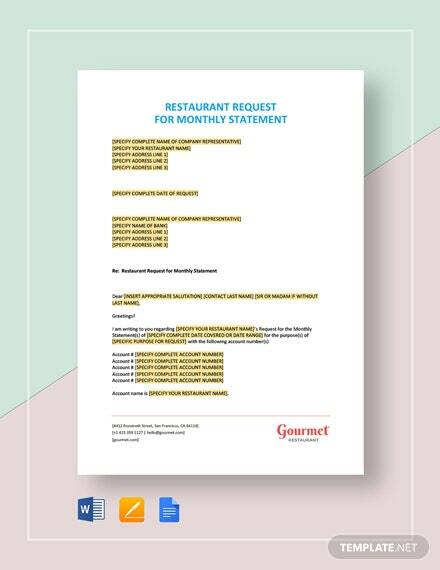 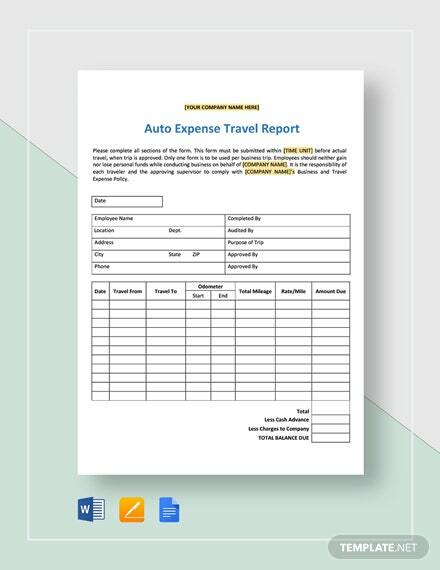 Help them itemize and organize it all through the use of a template such as our +More Expense Statement Yearly Template. 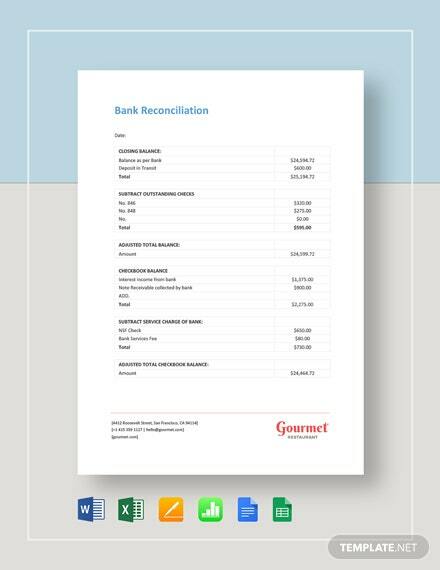 We guarantee only the highest of quality and the utmost satisfaction from its use. 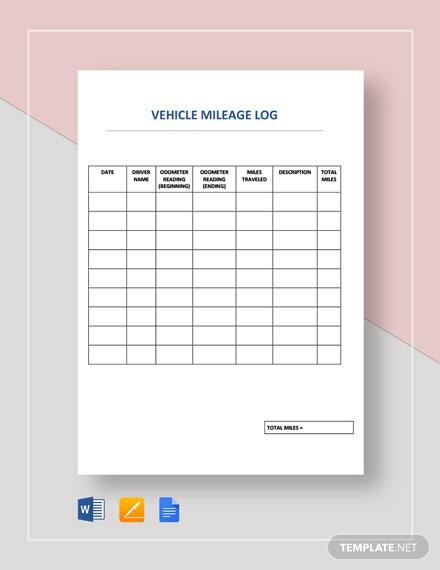 Get this as an instant download and take advantage of its general ease of use and its high level of customization. 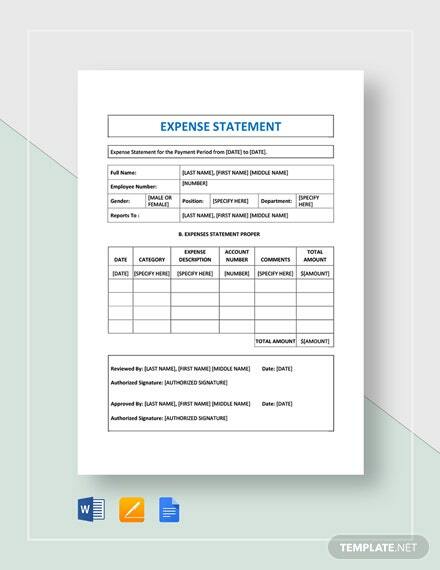 The latter ensures that you have the freedom to make any sort of necessary edit to the template easily. 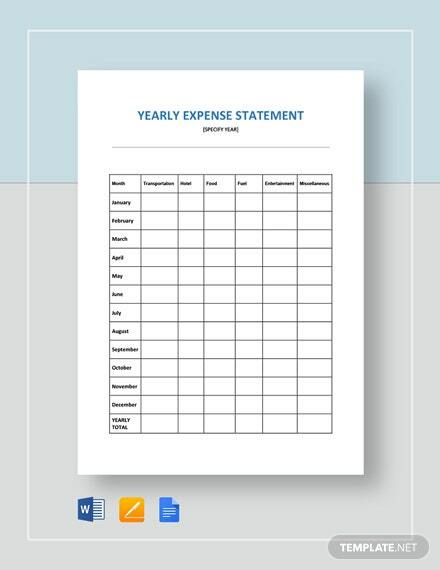 Download this premium product now and enjoy its benefits!